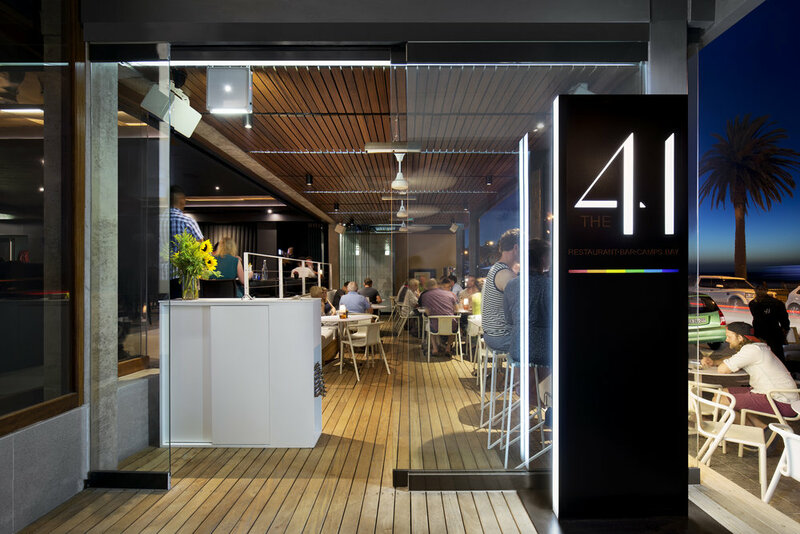 The 41 is a premium restaurant based on the Camps Bay strip, offers unsurpassed vistas across the white sandy beach and glistening ocean. With an extensive, multifaceted menu, the restaurant offers a diverse culinary experience. The chic, minimalist setting with dark hues creates an atmosphere of understated opulence. Bookings for the Women’s Day Brunch at The 41 are essential and can be made via info@the41.co.za or by calling 021 437 0558.